I 'spect anyone local to the area knows about it (& hopefully plans on bein there!) but the New Ulm Trade Fair is happening this weekend! 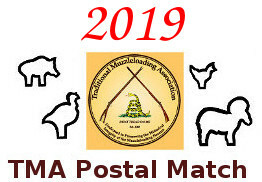 If'n ya make it thar, make sure ya stop by the TMA table & say Howdy! went there on sunday. had a good time.